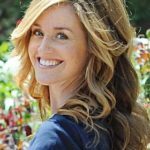 Author of Sunny Side Up, Erin wishes to share her story to inspire her audience to achieve their dream home. 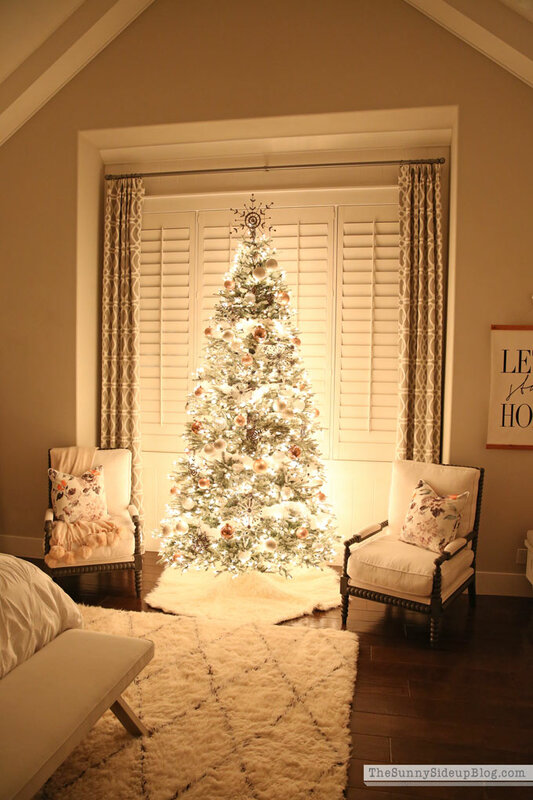 Her designs focus on infusing charm in her everyday life while remaining comfortable, creating an organized yet attractive environment for her and her family. 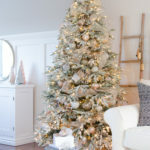 Fashion a glamorous, winter wonderland in your home with Erin’s unique take on the French Country Cottage Decorating Theme. 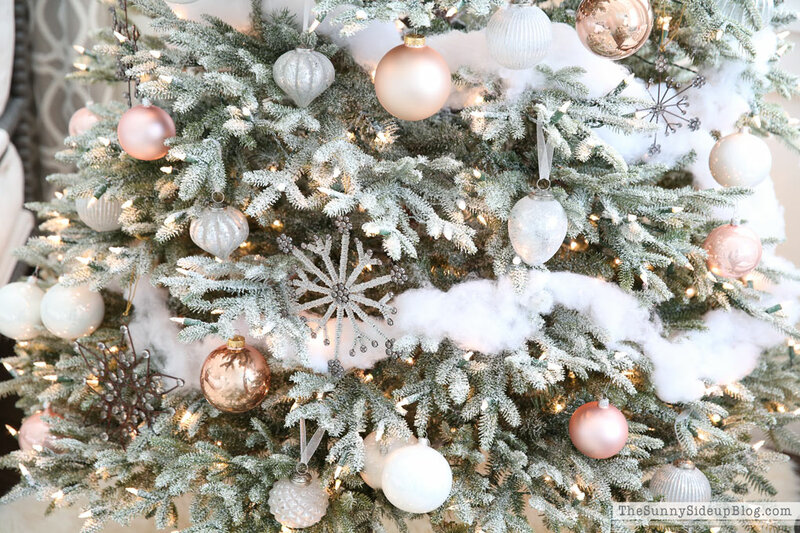 The foundation of your snowy paradise is the Frosted Fir, already showcasing winter’s beauty in full view with its foliage covered in layers of white. 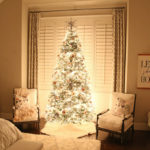 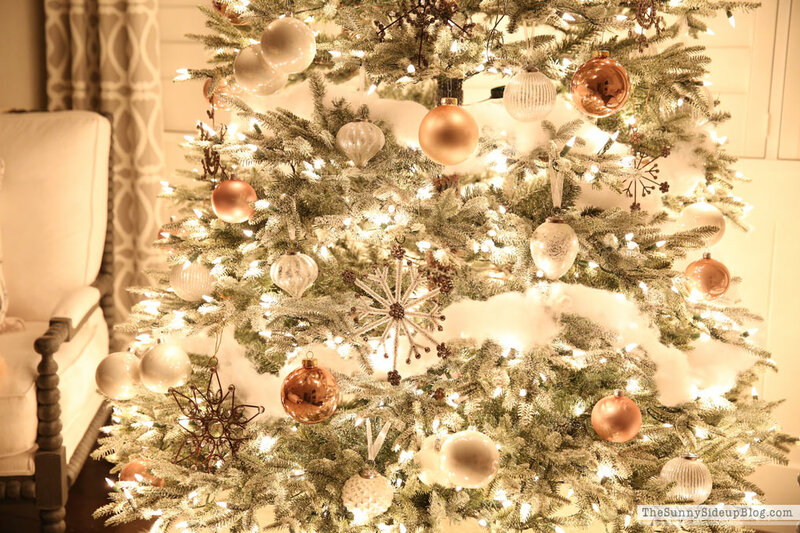 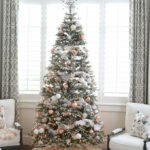 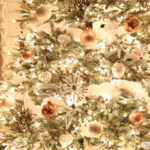 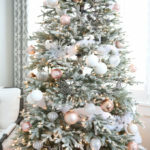 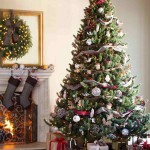 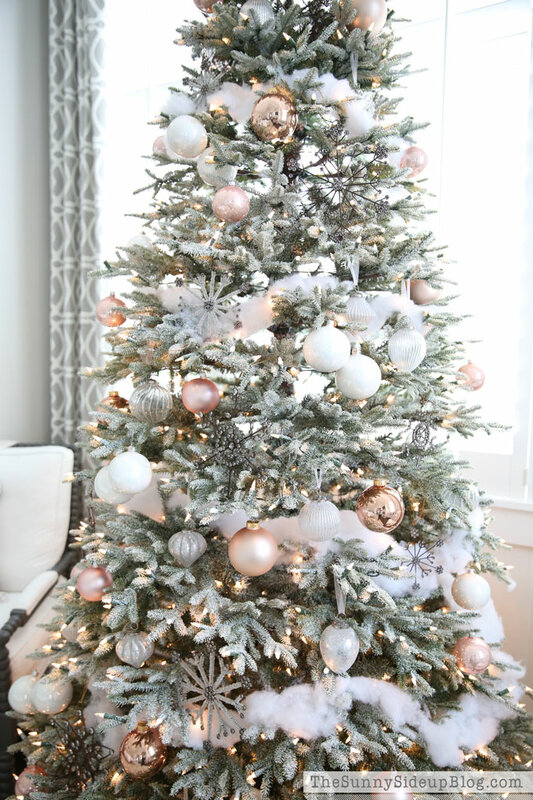 Next, embellish your tree’s branches with the sophisticated glimmer of the French Country Ornament Set. 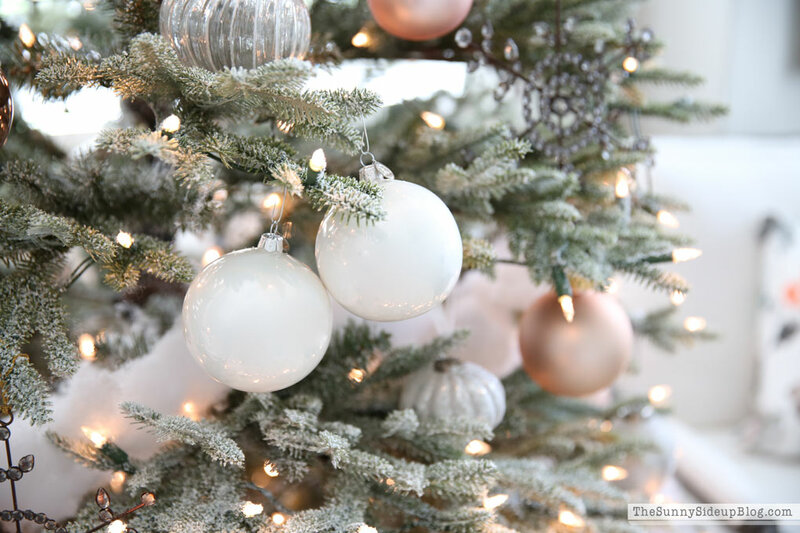 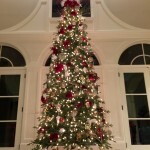 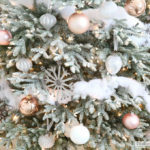 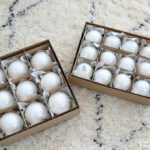 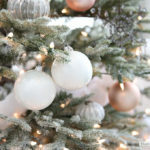 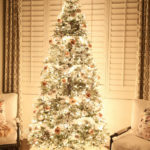 Finally, top off your tree with a Antiqued Snowflake Tree Topper to bring the theme together. 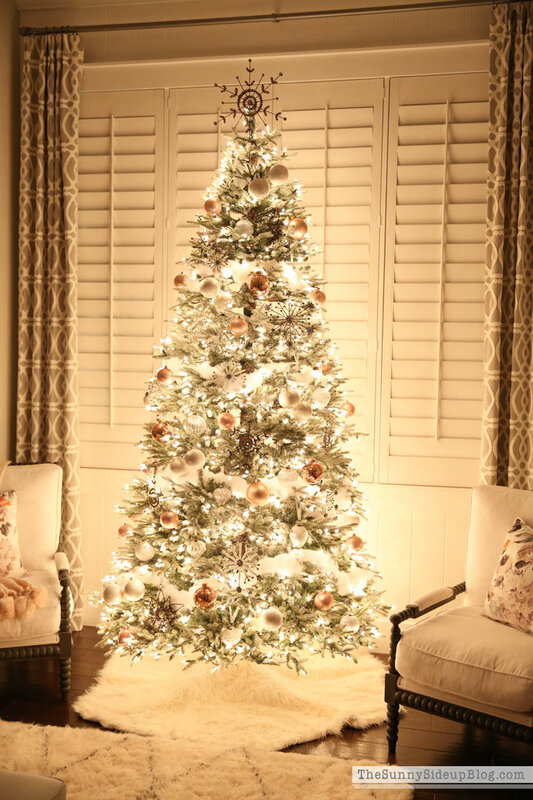 To create a softer ambiance, place a Mongolian Faux Fur Hexagon Tree Skirt underneath, simulating the snow-covered ground of a winter forest. 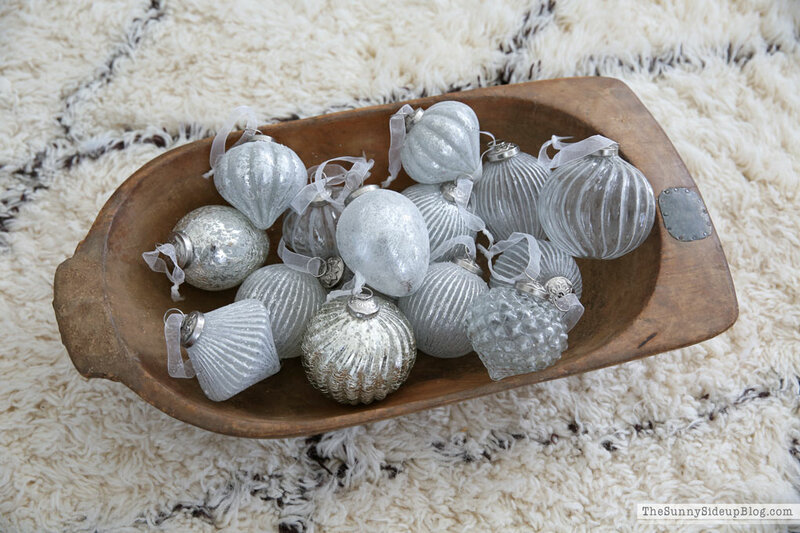 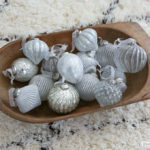 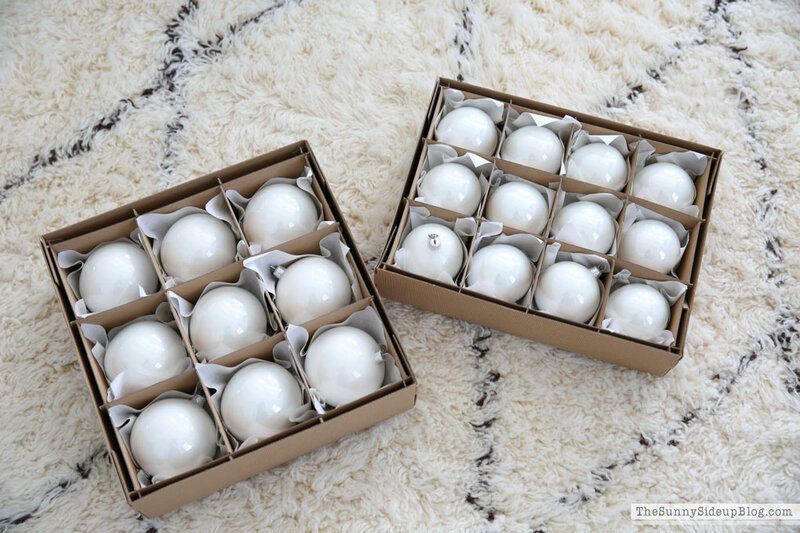 For a more decorated look, add some BH Essentials Ornaments in glossy silver hues.